A Cat or Kitten a Month! 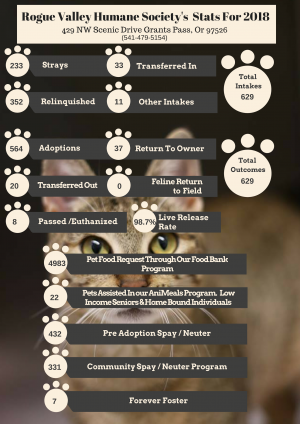 We are proud to announce starting March 1st, Bluestone Cafe is sponsoring the free adoption of a cat or kitten from the Rogue Valley Humane Society once each month for 2019! 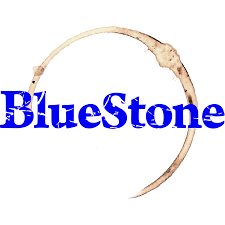 Paws up to our friends at Bluestone Cafe! Click on link for additional information and to purchase tickets. These web cameras are located at the Rogue Valley Humane Society in Grants Pass. 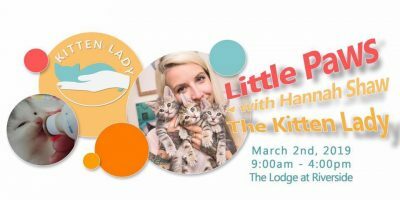 It is sponsored by Mini Pet Mart and will feature cute animals waiting to be adopted. 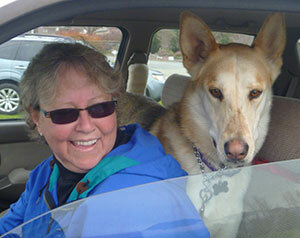 Your donation of 40,000 lbs of pet food will feed many pets!!! Many thanks for your generosity! 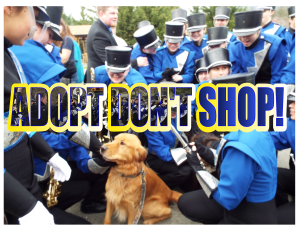 We are excited to share our “We Will Adopt You” video! 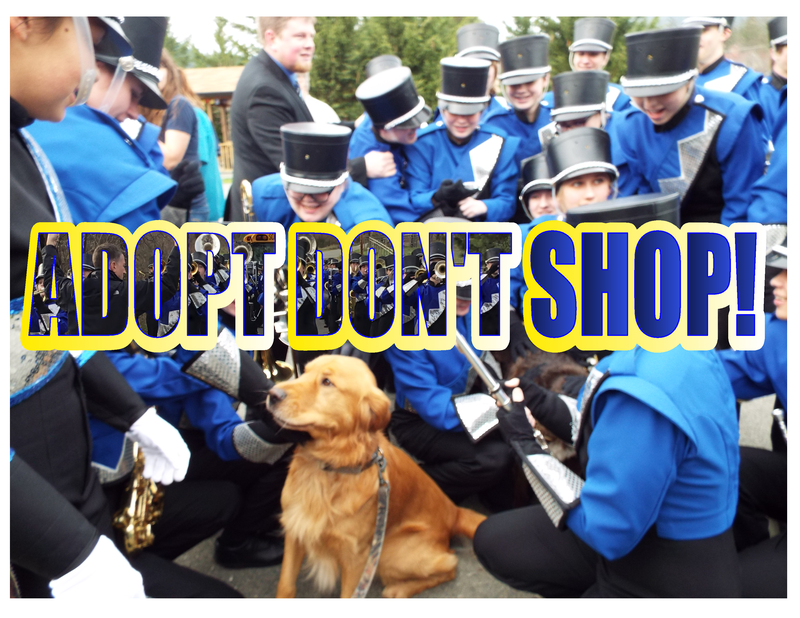 Grants Pass High School Marching Band and Choir joined forces with the RVHS to spread the word ” Adopt Don’t Shop”!! 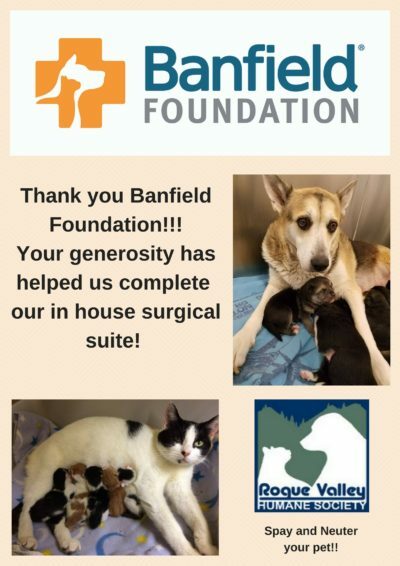 Please pass the word and join us in our mission of saving lives…. 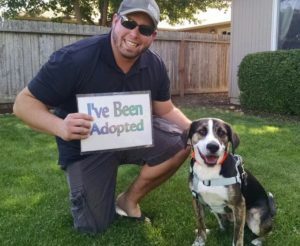 Success stories of our four legged friends who have found forever homes! 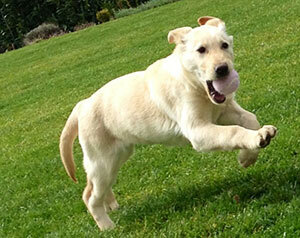 It is estimated that 25-30% of dogs in U. S. shelters are purebred dogs. 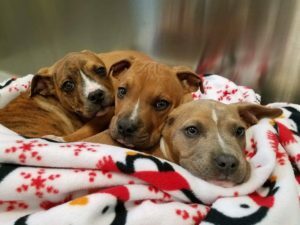 At the Rogue Valley Humane Society, we have a wish list filled with people looking for Golden Retrievers, Dobermans, Basset Hounds, and Pomeranians to name just a few breeds.